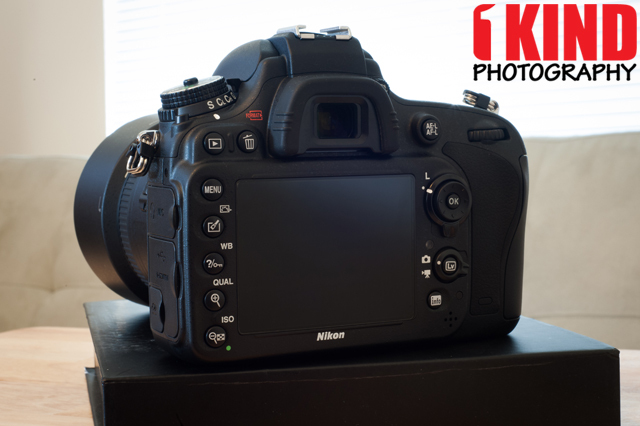 For quite some time, there's been talk of a Nikon full frame camera in the works but no information about the rumored specs or information was available...until now. 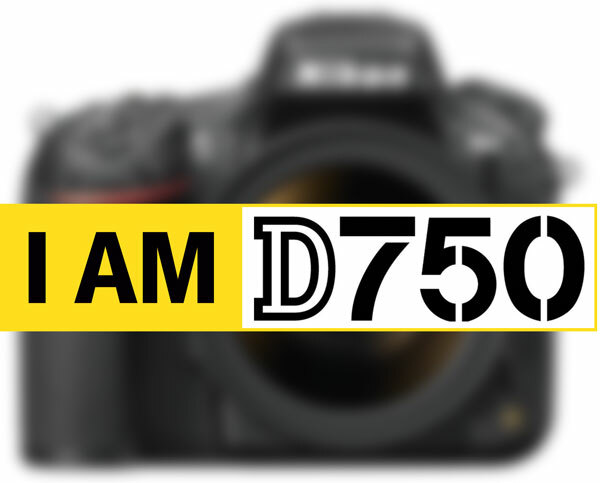 According to the screenshot, the D750 will sport 51 AF points, a frame-rate of 8fps, and will feature TTL exposure metering through the use of a 91k pixel RGB sensor (the same present in the D800 lineup). 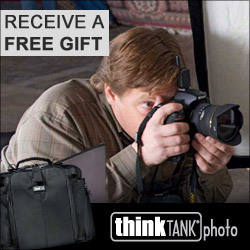 Nikon Rumors does note that this screenshot was acquired online and could very well be wrong. 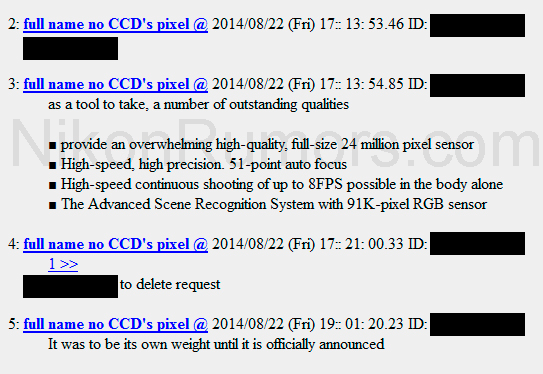 But with the rumored specs, it seems on par in regards to the rumored action/sports-focused camera. With Photokina just around the corner, leaks and information will be available just in time for the show. If you haven't noticed by now, we love to help and support Kickstarter programs. 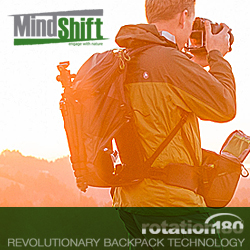 We personally love to see new innovative products. 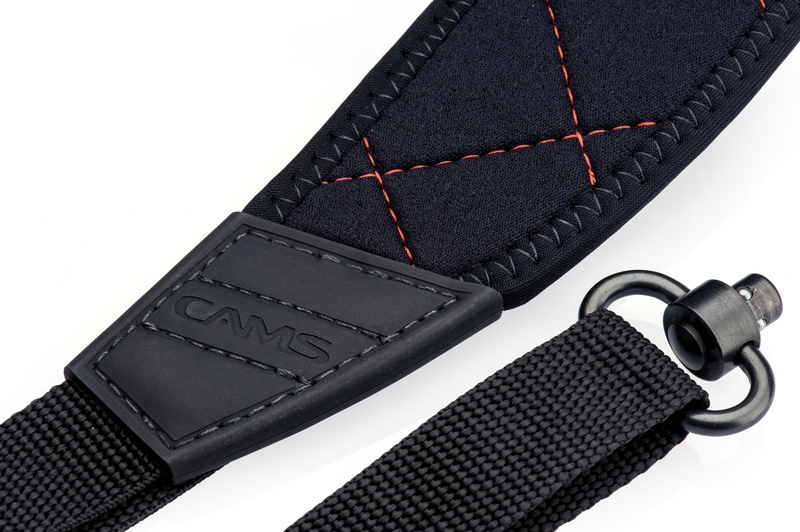 We were just informed of a new Kickstarter program called CAMS Pro Sling Strap, Camera Plate and Lens Plate. 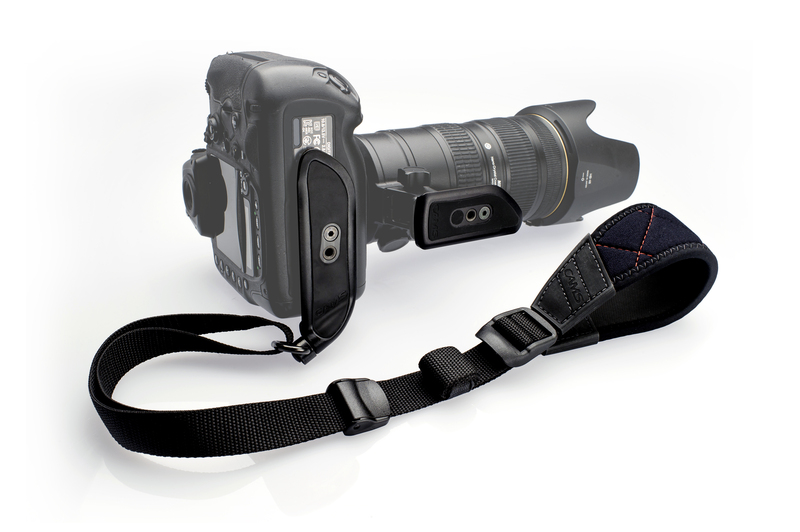 Yes, there is plenty of sling straps out already out there but CAMS Pro aims to revolutionize the way you carry, shoot and mount your pro bodied or gripped camera (yes, it still works for non-gripped bodies as well) by making it more comfortable when you have a strap attached to your camera. For more information about the CAMS Pro Sling Strap, Camera Plate and Lens Plate, or to place your pledge, visit their Kickstarter page. 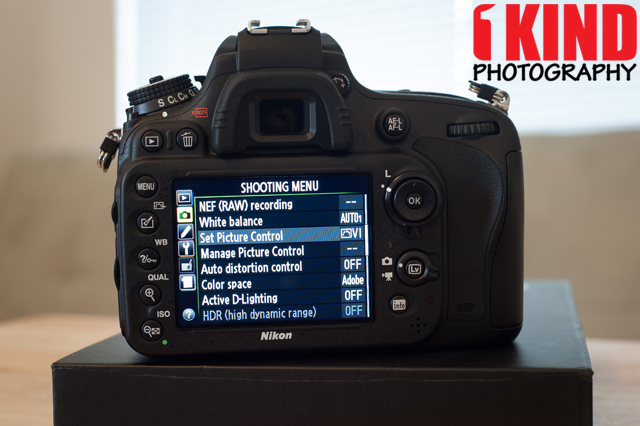 We're hoping to review the CAMS Pro and be able to share it with our readers. 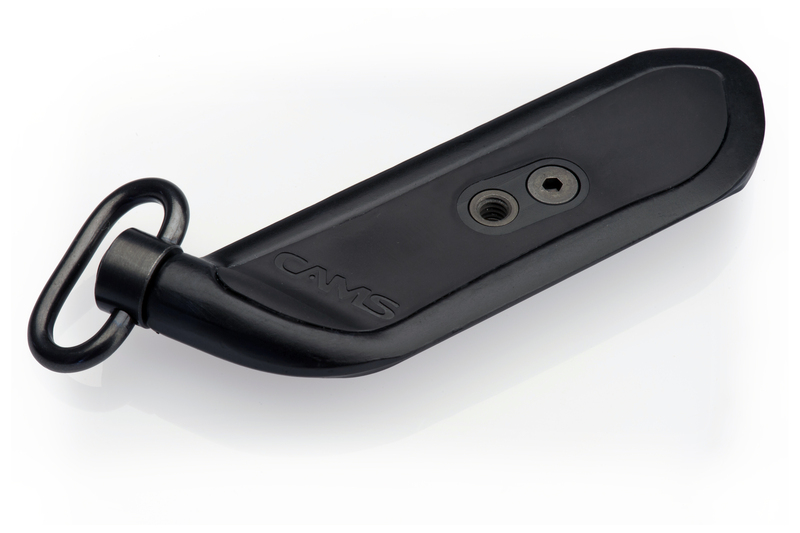 The CAMS Pro line of a products is a revolutionary way to carry, shoot, and mount your pro bodied or gripped camera and telephoto lens. Carry And Mount System started off with the simple goal of mating a bottom-mounted sling strap to a camera in a way that would not interfere with using a vertical shooting grip. We did not set out to develop a plate that was Arca-compatible and made the vertical grip more comfortable to use, but when we mounted the first machined prototypes, we found that we had surpassed our original intent by far. Fortunately, we did not stop there. Involving other photographers led us to rethinking the strap and strap connection and adding the threaded insert (which seems so obvious now). Using hindsight to our advantage, the lens plate evolved quickly into a natural companion of the camera plate, as essential to the system as the telephoto lens is to the photographer. Homegrown – Plate forged overseas. All other components sourced stateside. 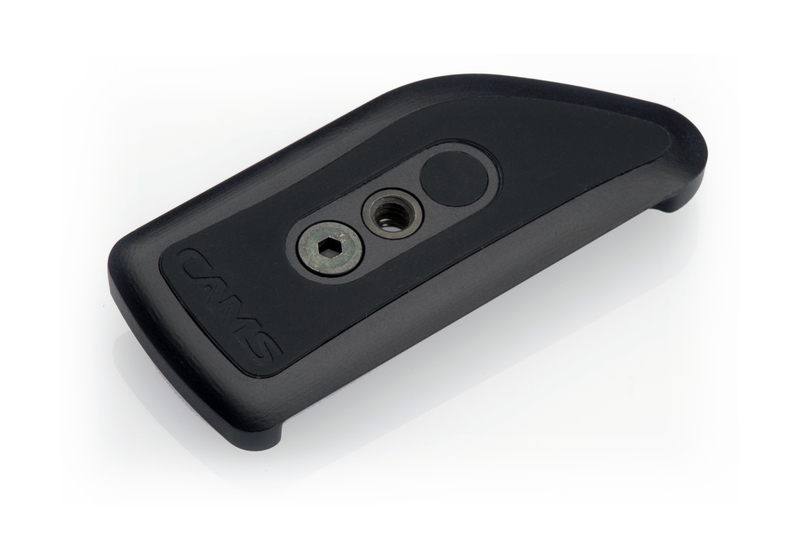 *About those textured grips…The pre-production/prototype camera and lens plate grips shown have no textured applied. 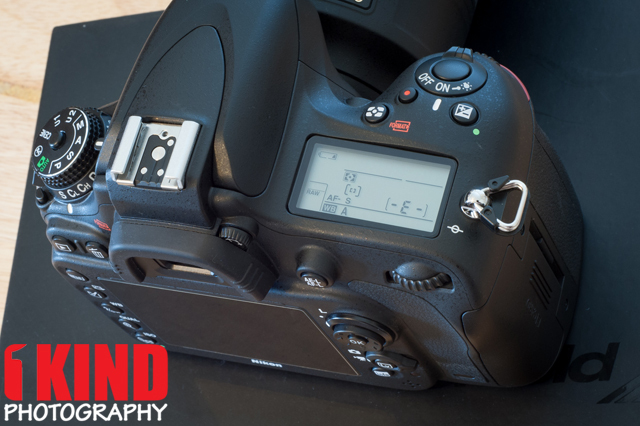 Part of your funding will go towards etching the injection molding tools to create the same leather-like texture used on your camera body’s grips. Overview : But what makes Expert Shield so unbelievably amazing? Basically it’s the meticulous combination of 3 key elements – a process which is inherently difficult to achieve. 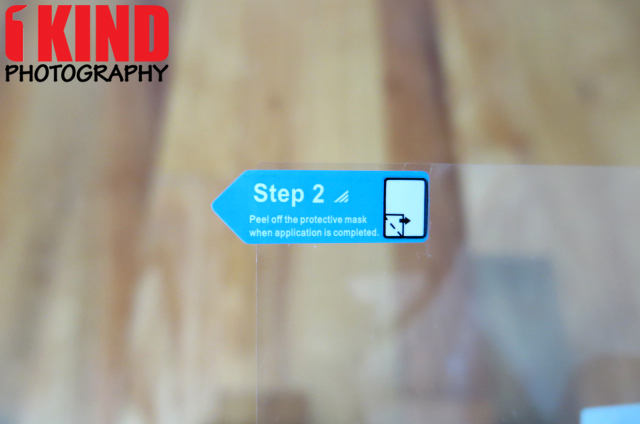 There’s our special silicone gel layer, this is what lets you apply your crisp, smooth protector with such relative ease – it simply clings to your device screen securely, without ever leaving a residue. At the heart of this technological marvel is the ultra hard mask, it’ll stop the deeper scratches dead in their tracks – the ones that would otherwise make a real mess of your screen had the Expert Shield not been there. Finally there’s the top layer which uses a durable plastic that absorbs the scratches and keeps your Expert Shield looking perfect for longer. Quality/Usability : Screen protectors are more of a personal preference. Some people use it and some people think there is no need for them because of scratch-resistant glass such as gorilla glass. To me, the main role of a screen protector is to provide a layer of protection on the screen. Over the years, screens whether its cameras or cellphones have gotten bigger and bigger. 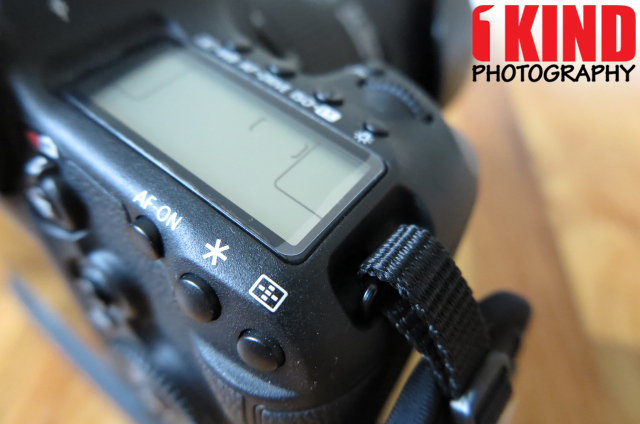 This makes the LCD screen more prone to dings and scratches. 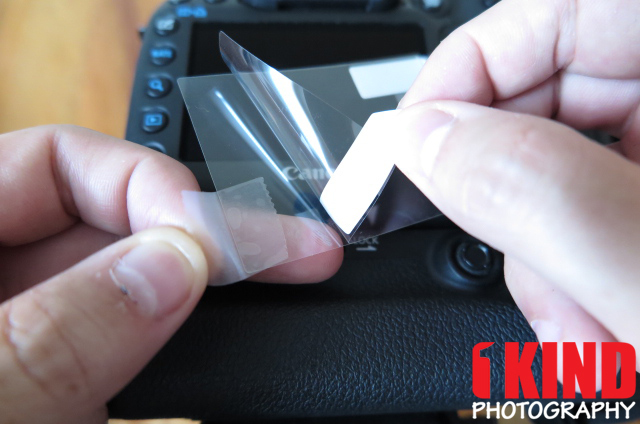 I have been using screen protectors on all my portable electronics such as basic cellphones, smartphones, handheld videogames, DSLRs and point-and-shoots. I've used cheap eBay screen protectors and even name brands such as Clarivue, Elixir and Gearmaxx. They all come precut to fit the screen size. I was contacted by Expert Shield asking if I wanted to try out their screen protectors. 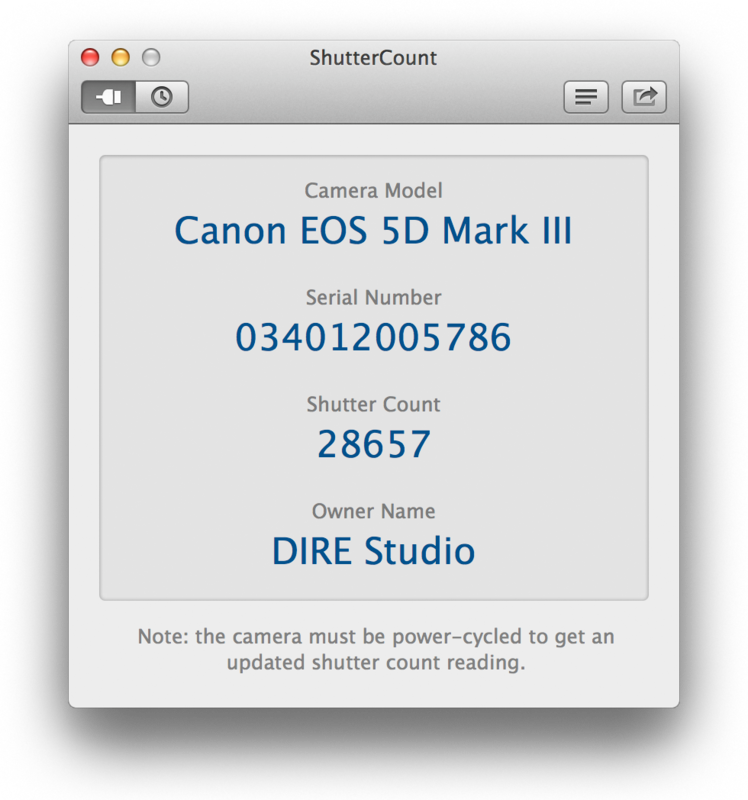 I don't have one on my 5D Mark III since I'm using the GGS III Glass LCD Screen Protector, so I said why not. 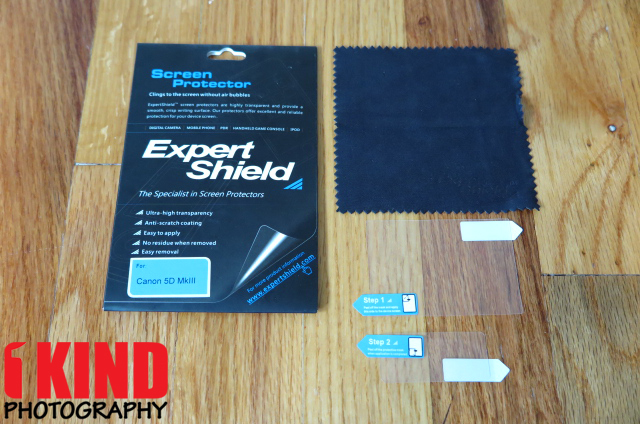 Included with the Expert Shield screen protectors is the LCD screen protector and cleaning cloth. 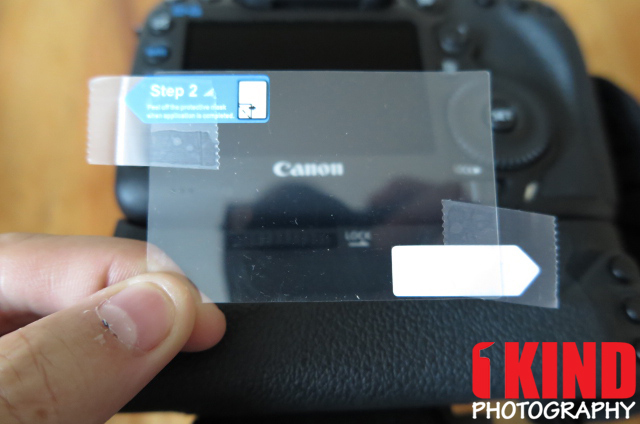 Surprisingly unlike other screen protectors, no squeegee (plastic card) is included to help push out air bubbles. Depending on which device you're buying the screen protector for, it may come with two (2) screen protectors. 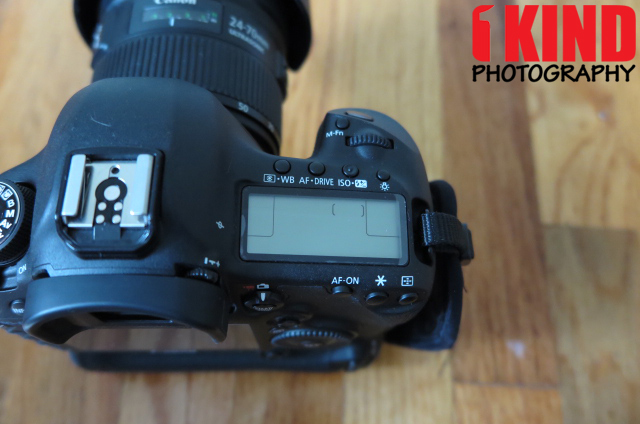 In the case with the 5D Mark III, it came with rear LCD screen protector and top LCD screen protector. 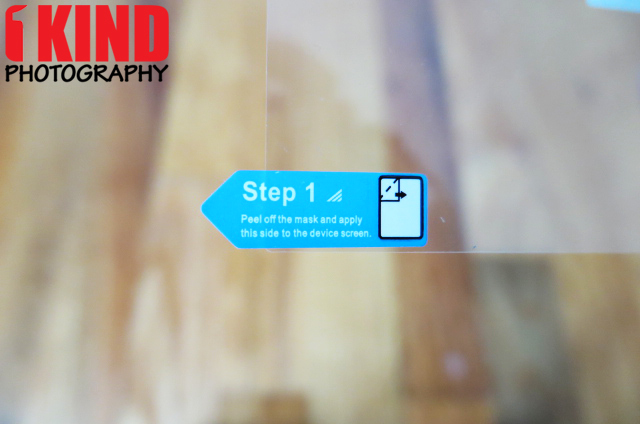 The screen protector has two protective layers: back (Step 1 - static side) and front (Step 2 - protective side). Back in the days, screen protectors had a sticky residue on the backside of the screen protector to adhere to your screen. If you got dust, hair or any particles on it, it was a pain to remove and pretty much made the screen protector useless. It was also thicker. Now, they are thin and use static to cling onto the LCD screen. It also makes for removing particles a lot easier. An ideal situation is to be in a "clean room". When I mean clean room, I don't mean clutter free. I mean a room that has very minimal dust that electronic companies have. Workers are wearing gloves, goggles and in white hazmat type suits from head to toe. Obviously, no one has these in their home. But you can go into the bathroom, turn on the hot water for 10-15 mins so that it gets steamy inside. If you have a window or ventilation fan, make sure its closed and turned off. Turn off the water and close the door and wait 5 mins. This will cause the dust to settle rather than flying around. 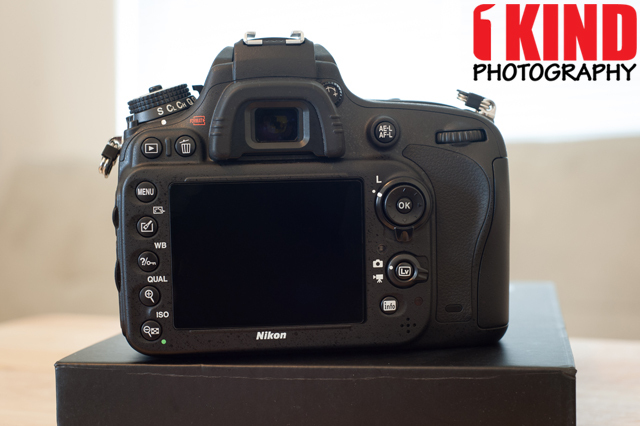 Thoroughly clean and remove any oil, fingerprints and dust particles from LCD screen. You can use a cleaning cloth that comes with it, eye glasses cleaning cloth, LensPen and/or O2 Hurricane [Industrial or Special]. 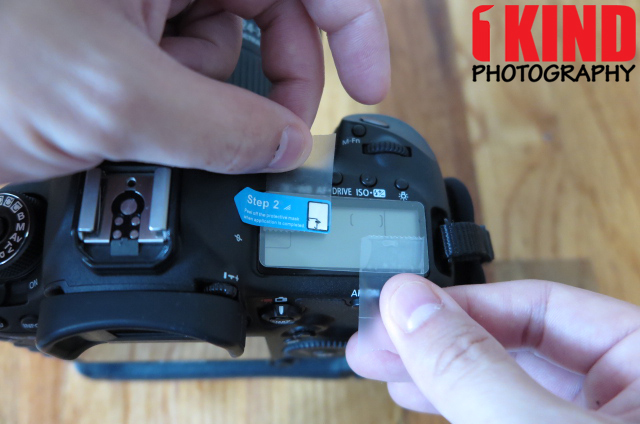 Place two pieces of scotch tape on opposite corners and diagonal (top left and bottom right or top right or bottom left). These will act as your tabs. Peel off "Step 1" protective layer. 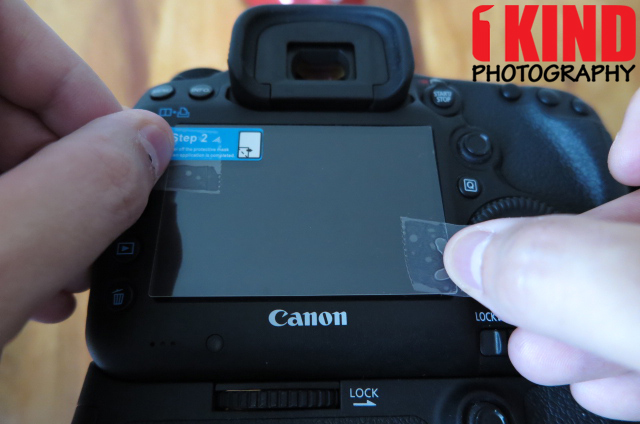 Align screen protector to the LCD screen by holding the tape tabs. 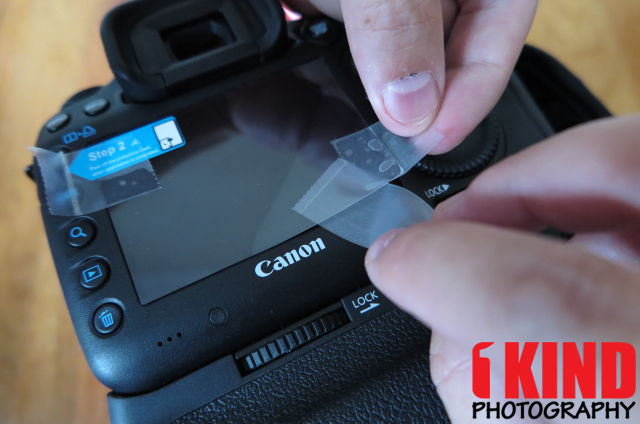 Lift the tape tabs to adjust the screen protector until you align it properly. Depending how dusty and how quick you are, you may have small dust particles and that is fine. 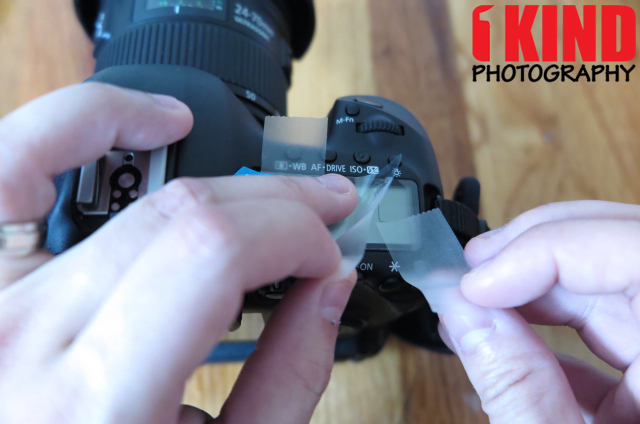 You'll need another piece of scotch tape that is longer as this will act as the "grabber". Using the tape tabs, lift the side closest to the particle. Do not lift the screen protector completely up. Just enough to slide the tape grabber under the screen protector. 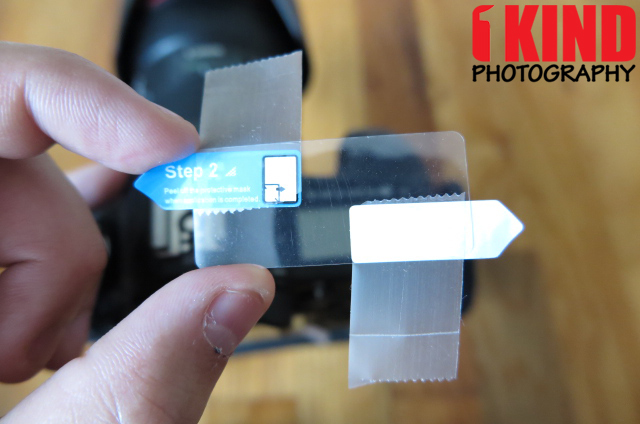 Press down on the screen protector so that the tape grabs the particle, lift the screen protector up slightly and slide the tape out. Place the screen protector back down to ensure that particle is removed Repeat this until all particles have been removed. You now have a particle and bubble free screen protector. 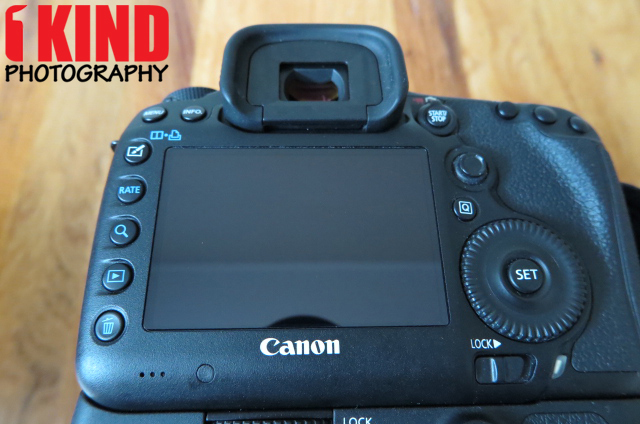 One thing I did notice for the top LCD screen on my Canon 5D Mark III was that on the right edge, there is a slight curve. The Expert Shield doesn't adhere to the edge. This is of no fault of Expert Shield as this was how the camera was designed. I'm sure any other screen protector would do exactly the same due to the thickness and material of the screen protector. As far as my experience for installation, I thought it went fine. I had to use a rocket blaster to blow any dust and particles away. The cloth that was included had some debris on it so I had to clean that off before I wiped the screens. The main film is slightly smaller than the lcd screen (you should be able to see it on the pics below). The top LCD protector installed fine as well. 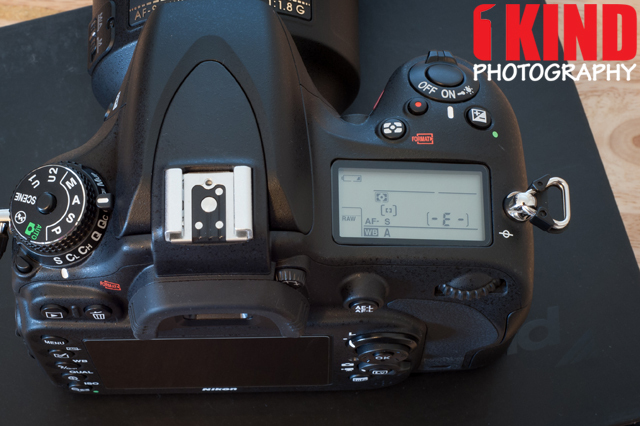 They sent me D600 protectors and said it would fit the D610. Would have been nice to see a cardboard or plastic card to push the bubbles out. I had to use my own credit card and fingernail to push the bubbles out. 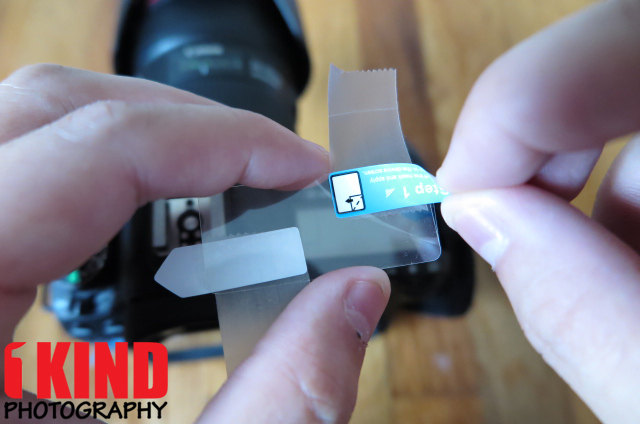 Conclusion : Overall, the Expert Shield Camera Smartphone Tablet Screen Protector was very easy to apply. Even with taking pictures for this review and leaving the screen and screen protectors exposed and vulnerable to dust particles, there was barely any. Clarity is clear and doesn't distort the display. Fitment could of been a little better but still offers a lot of protection.